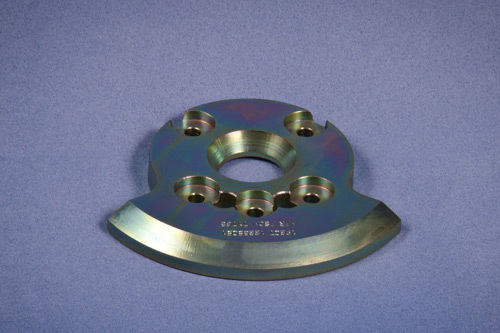 Suited for small to medium sized components, Dresco's precision CNC machining service provides custom machining of a wide range of components for various industries. Our comprehensive machining processes include, but are not limited to, milling, drilling, boring, turning, threading, profiling, and reaming. 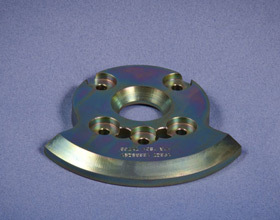 These precision machining capabilities can achieve tolerances of ±.001", verified through a number of quality measures. We provide in-process, final inspections, and quality control checks using optical comparators, digital height gages, thread gages, and various other pieces of measuring equipment. At Dresco, we operate an ISO 9001:2008 certified facility, and comply with MIL-I-45208A, and MIL-STD-45662 standards for inspection and calibration. To learn more about all of our precision CNC machining capabilities, see the table below or contact us directly.